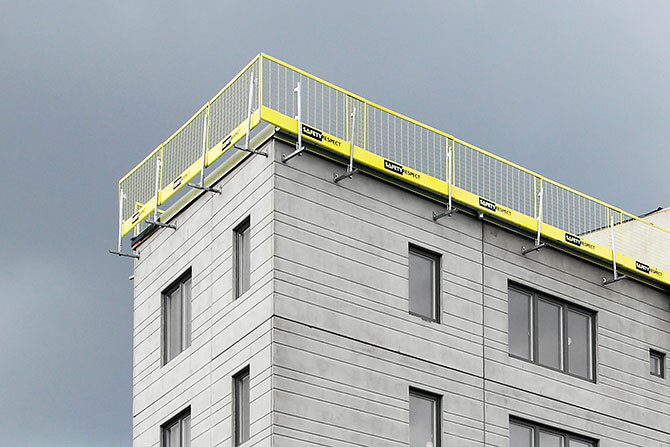 In order to create a free working space on facades Flex Facade brackets can be used as attachments of edge protections. 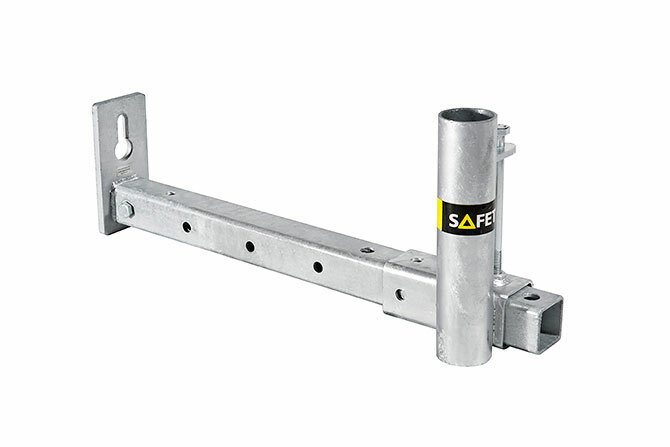 The attachment itself is designed in order to facilitate installation of edge protections. 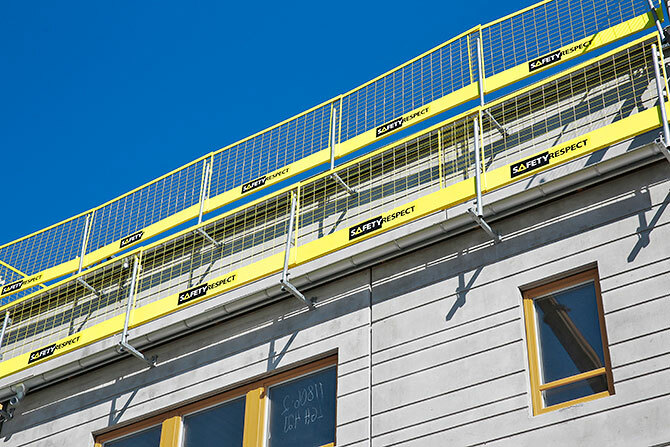 The distance between the facade and edge protection can easily be adjusted during ongoing work.